Launched in 2014 and used in over 20,000 schools. Our Gen2 Robot is sold out but listed for reference. 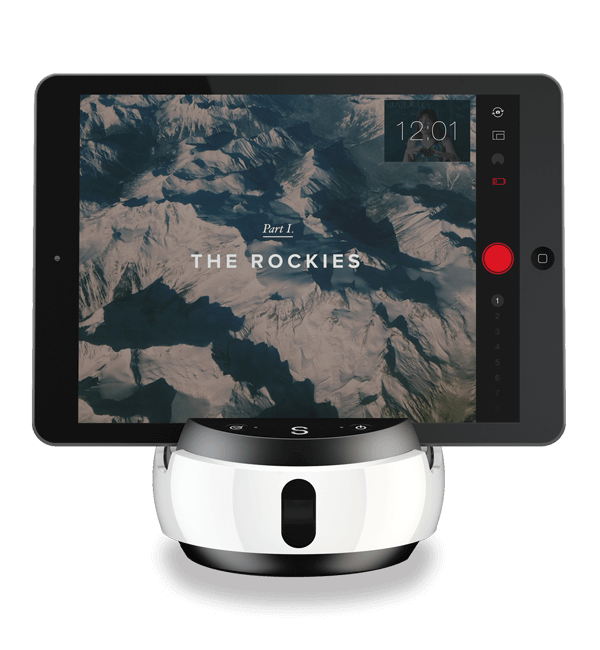 Turns your mobile device into presentation delivery tool, a front-of-room assistant and automated video solution. It follows you with great audio. Check it out on our legacy store. The Swivl marker can be worn or held, and gives you one click control. 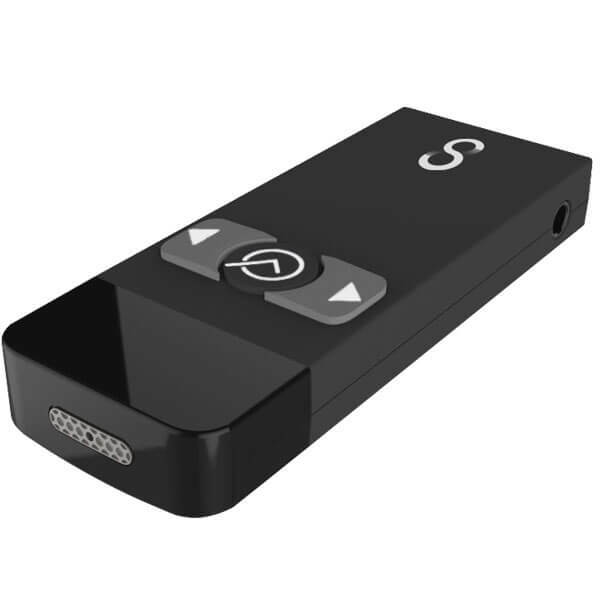 It has a built-in wireless microphone to capture the voices you need to hear. Add a second marker and place it wherever you need to capture group conversations. For information on applications and case studies, check out the Practice App page. Our Gen2 Robot works with the Expand Case too! Bring a wide angle view and securely lock your iPad in place.